[SBS Star] Kang Daniel and the New Casts of the Upcoming Variety Show! Kang Daniel from K-pop boy band Wanna One is reportedly to be a regular cast of the upcoming variety show 'It's Dangerous Beyond the Blankets'. On March 15, it is announced that Kang Daniel, who was one of the casts last year, will be back as a regular member of the program. 'It's Dangerous Beyond the Blankets' was a pilot show of MBC aired from August to September 2017 in which the casts who prefer to spend their days off at home share their relaxing moments and time together at a house.  With the announcement that the program will be a regular variety show, Kang Daniel and other celebrities were elected as the members of the show. 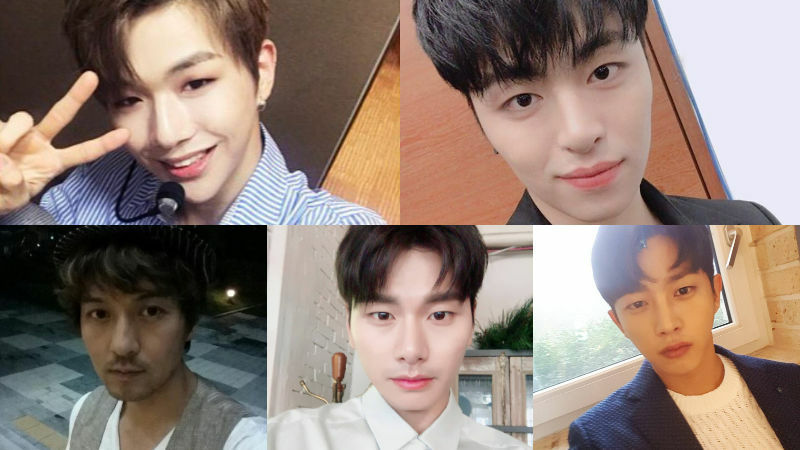 Besides Kang Daniel, actor Kim Min-seok, Lee Yi Kyung, Lee Pil Mo, and JU-NE from K-pop boy band iKON are chosen as the new members of the program. By hearing the news, the public soon responded, "I'm so glad that Kang Daniel is back in the show! ", "I wonder what their day off is like. ", "When is it on air? I am going to watch it! ", and many more. The program intends to air the first episode of the show in April, and the relaxing life of the casts will be exposed through the show.